Review: L. Ron Hubbard, a man with an active imagination and a penchant for writing, claimed he healed himself of war injuries. He wrote a book called Dianetics and he eventually found himself at the helm of a new religion called Scientology. Wright, an award winning journalist does an expose on the religion. Wright and his publisher are very brave, several few countries aren't publishing the book because they are very, very afraid of lawsuits. If there is one thing Scientologists LOVE, that is to sue if anyone says anything negative about them. This book is so disturbing on so many levels. 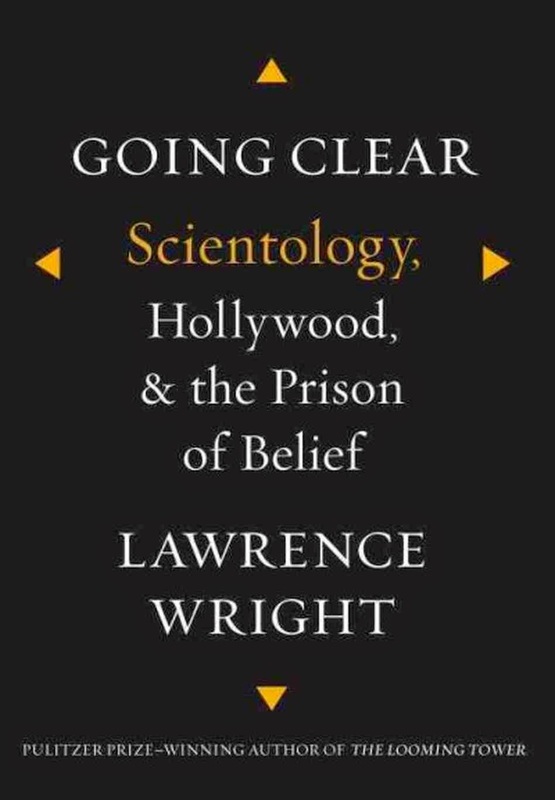 Wright and his team did a very thorough job researching Hubbard, Miscavage (current head of the church, a vile, violent man by all accounts), the Sea Org (clergy who sign billion year contracts, work insane hours and get paid $50/week), Tom Cruise (megalomaniac) as well as the people who have defected from the church. He details their work camps, child labor practices, the fact that parents are separated from children, the lack of schooling for children, people being held hostage. What happens when people try to escape and are taken back or people who are followed by private investigators hired for the church for YEARS in some cases. If someone questions the church they can be labeled a suppressive person and they are cut off from you-including family members. There are so many crazy things you really have to read it to believe it. Disturbing and I loved it. 5 huge stars.